Don’t just post on Facebook and hope for the best! – Does your content APPEAL to your target market? – Are you CONSISTENTLY delivering value to your target market? – Do you have a content strategy in place to add value to your target market everyday? 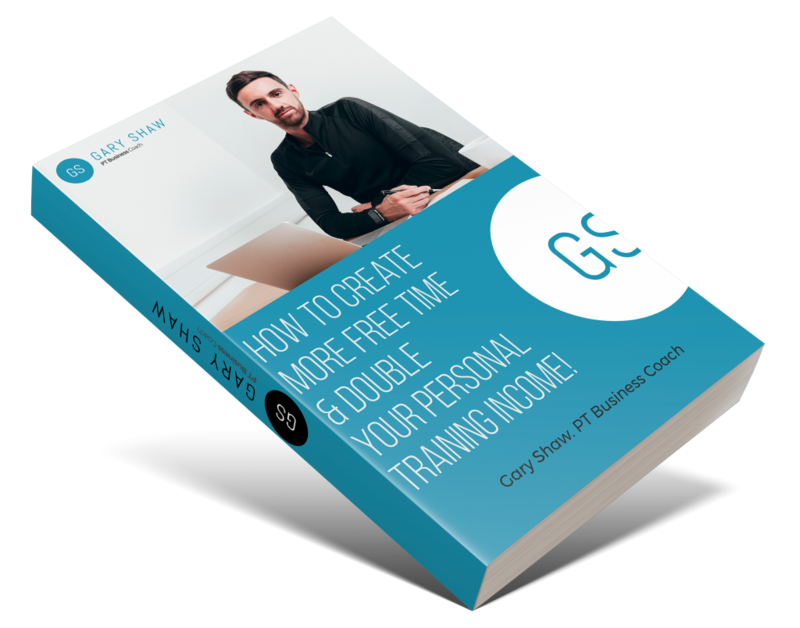 – Do you have a strategy to get your target market in your gym/facility with you? – Do you have an offer your target market CAN’T REFUSE? NextI prefer to have 1-1 clients only” – I used to say the same thing myself!